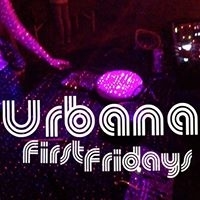 Urbana First Fridays! In July, First Fridays will have a street fest! Griggs Street will be closed near the Boneyard Creek for the event. Lean about different organizations within the Urbana community starting at 5:30 p.m., play with chalk and make giant bubbles with Arcadia - A Lumen Café from 5:30-7:30 p.m. and get your face-or hair-painted at H2O Salon. 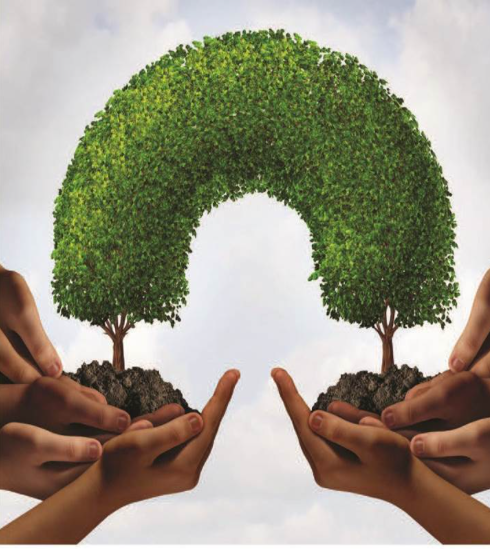 Tree Planting Celebration on Arbor Day Join community members at a Tree Planting Celebration on Arbor Day, Friday, April 27th at 2-3pm, in the parkway of 105 Meadow Dr. Dr. Holly Rosencranz, Warren Lavey, and the Rotary Club of Urbana teamed up to provide $10,200, 85 new trees, to the community through the Urbana Cooperative Tree Planting Program. 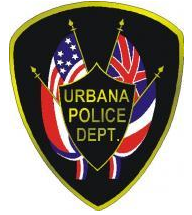 Free Bicycle Give Away The Urbana Police Department will be offering bicycles free of charge to citizens of Champaign-Urbana and surrounding areas. This event will take place on Wednesday, April 25, from 10 am-Noon at 202 S Vine Street, Urbana Illinois (Old Good Year building). The Urbana Police ask that each citizen be limited to one bicycle. The bicycles will be offered as is condition to interestedparties.For more information, please contact Lt. Bob Fitzgerald or Community Liaison Officer Amy Anderson at 217-384-2320 at the Urbana Police Department.